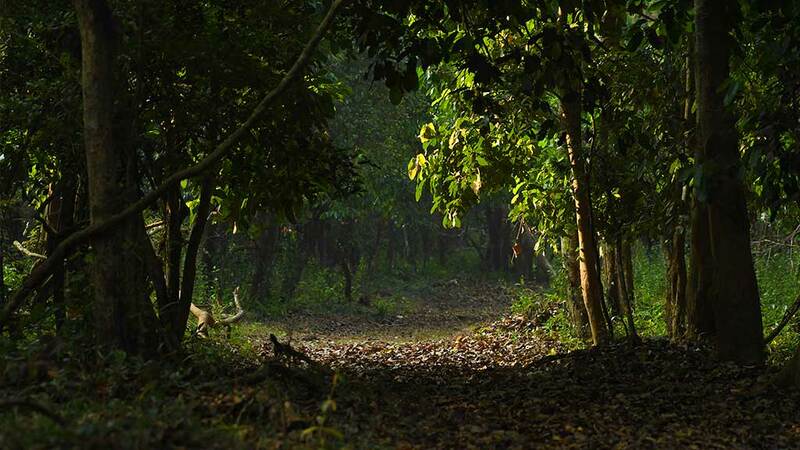 Aralam being the only wildlife sanctuary in Kannur is also one of the best spots for ecotourism lovers. Spread over a 55 sq. 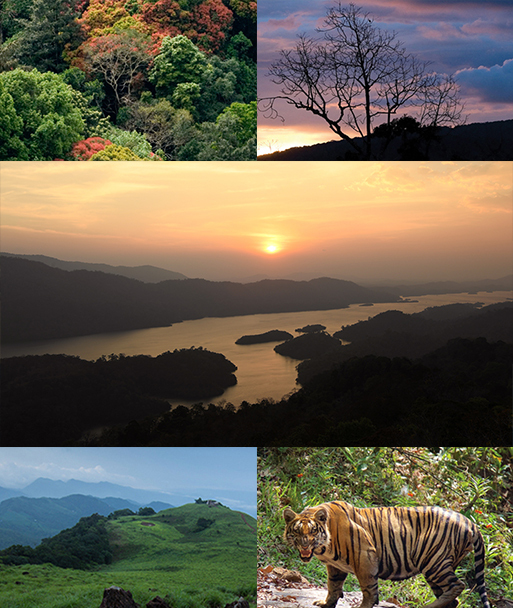 km area of forests on the Western Ghats, the Aralam Wildlife Sanctuary is among the finest of its kind in Kerala. 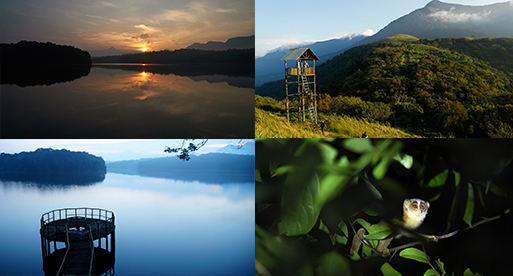 It plays host to an exotic array of flora and fauna and is among the most picturesque locations in Kannur district. 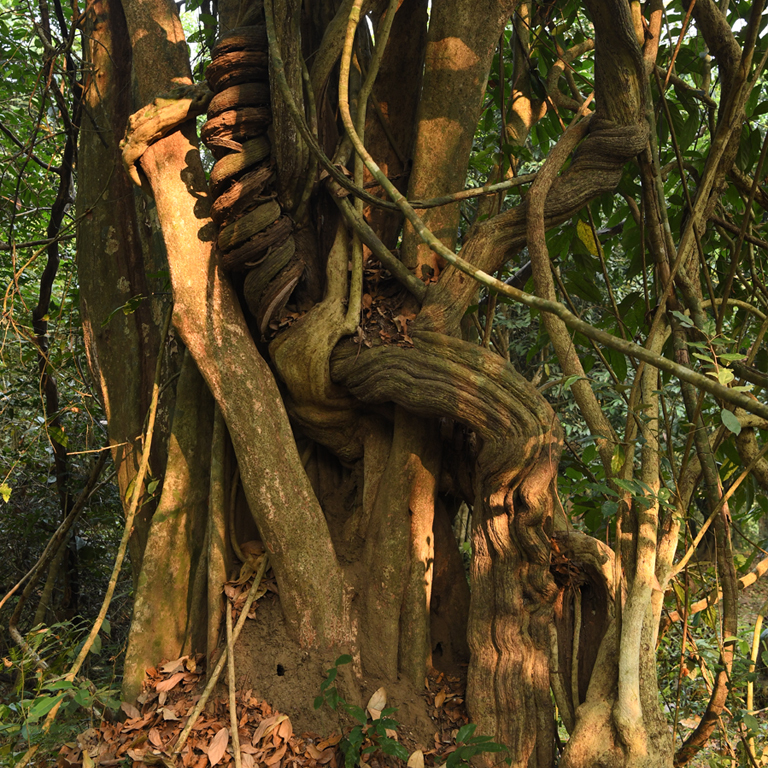 The entire area is covered in tropical and semi-evergreen forests and is a truly riveting sight. The Cheenkannipuzha River forms the main drainage system of Aralam and Narikkadavu thodu, Kurukkathodu and Meenumuttithodu rivers from the northern upper reaches which joins Cheenkannipuzha. 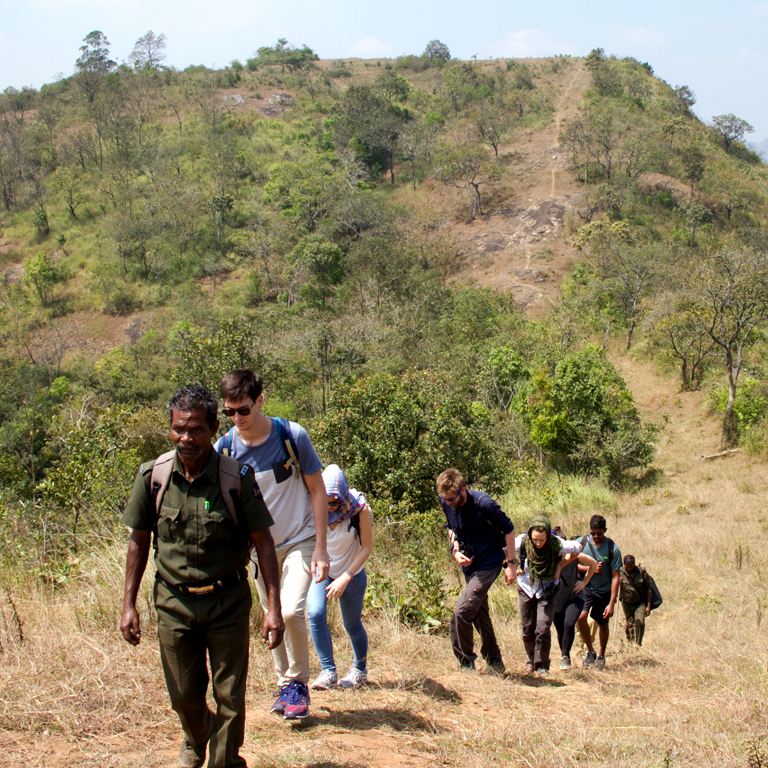 One can catch sight of herds of elephants, sambar, Nilgiri Langur, Hanuman Langur and the Malabar Giant Squirrel. It is also famous for the vast amount of butterfly species found here and during December you can see butterfly migration here. 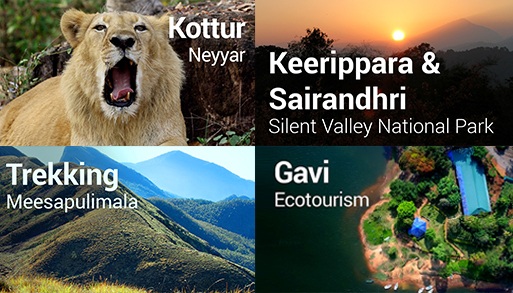 Most of these are endemic to the Western Ghats. 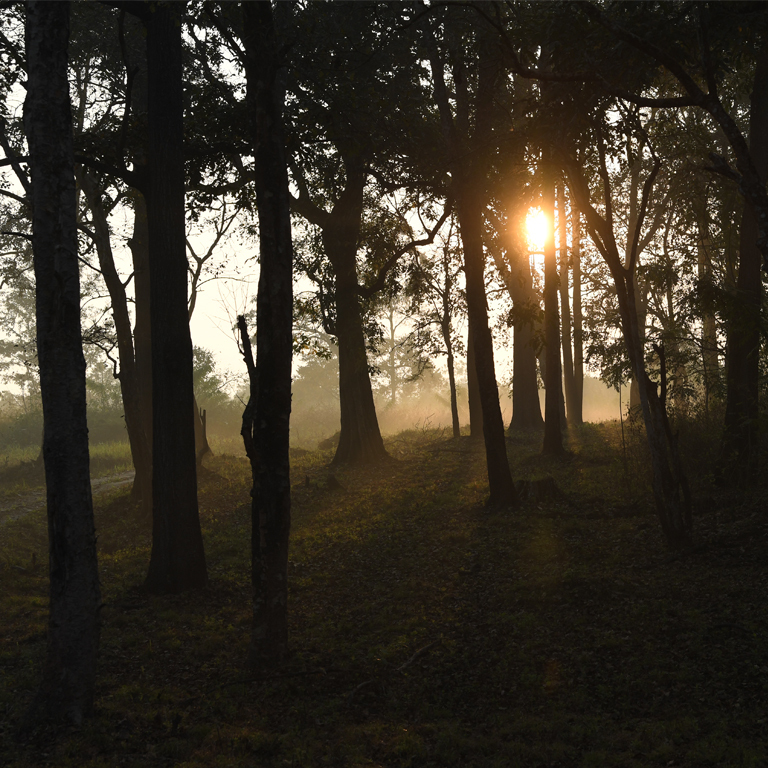 The forest is peaceful.